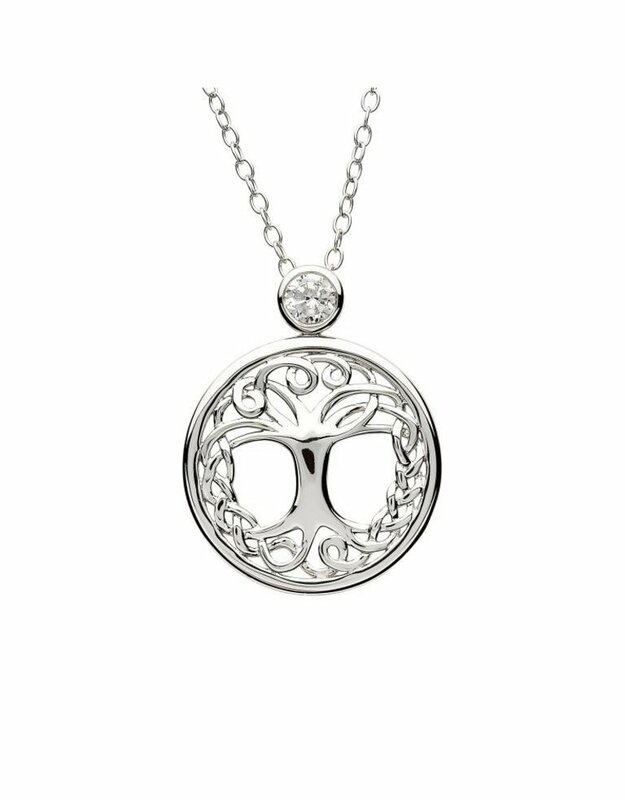 The Tree of Life pendant is a chic piece of jewelry crafted in Sterling silver and embellished with a solitaire look sparkling Swarovski® crystal in the bail part for a sophisticated look. 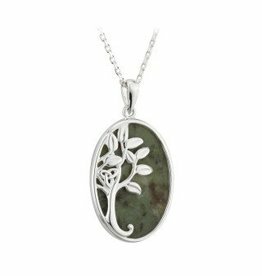 This elegant pendant carries the ancient and richly meaningful 'Tree of Life' motif that represents prosperity, happiness and bright future. 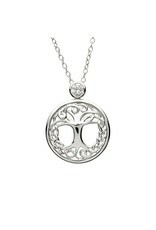 Beautifully designed as a cutout medallion pendant, it features stylized roots and branches with a tree trunk in between. 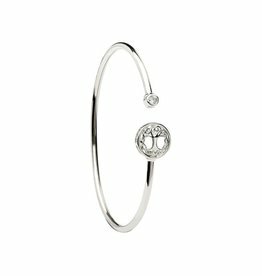 The sparkling Swarovski crystal in the bail part gives a hint of dazzle at the wearer's throat. 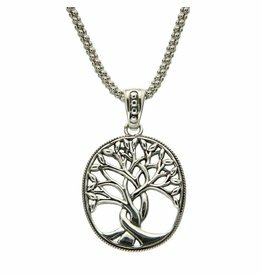 This lovely pendant is the perfect accessory to enhance semi-formal or casual wear. 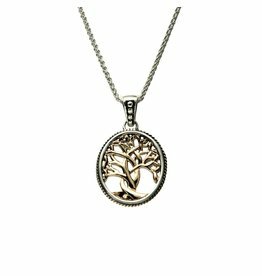 The Tree of Life pendant goes beautifully with semi-formal and casual wear. Stylish as well as full of emotional significance, this is a pendant that works wonderfully well as a gift too.